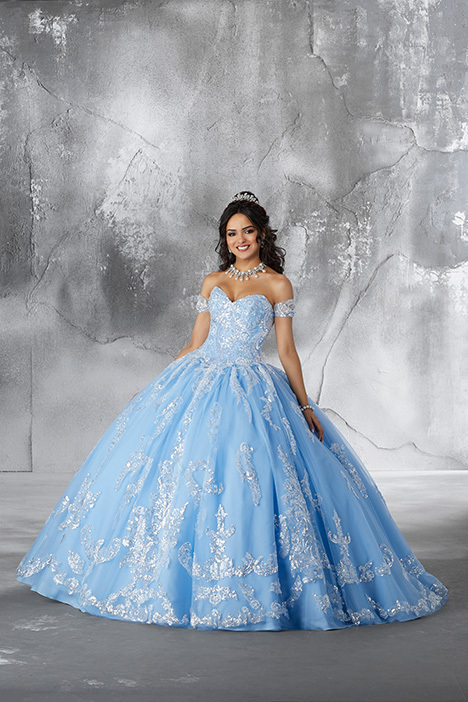 "Turning fifteen is a big deal. 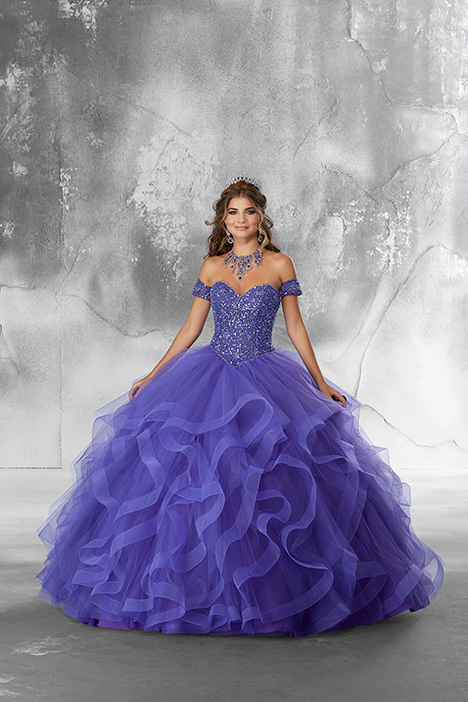 We know. 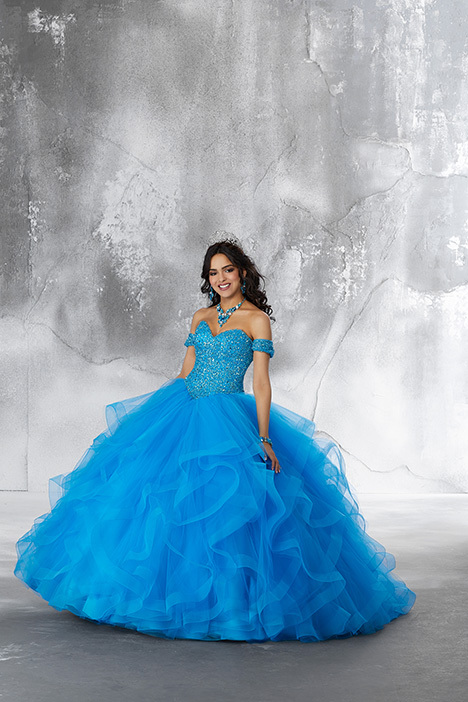 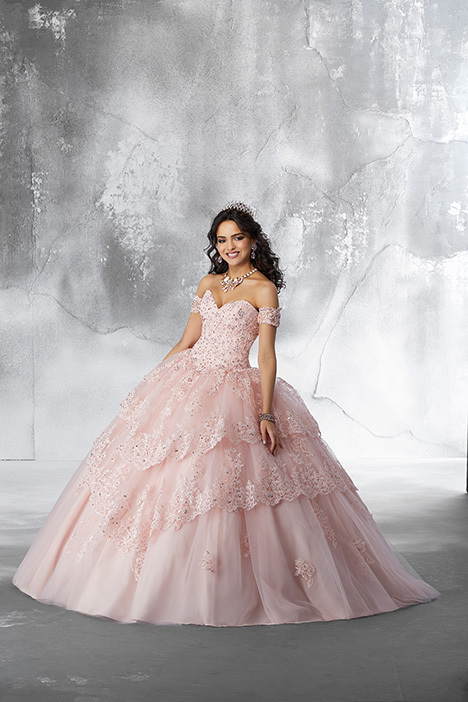 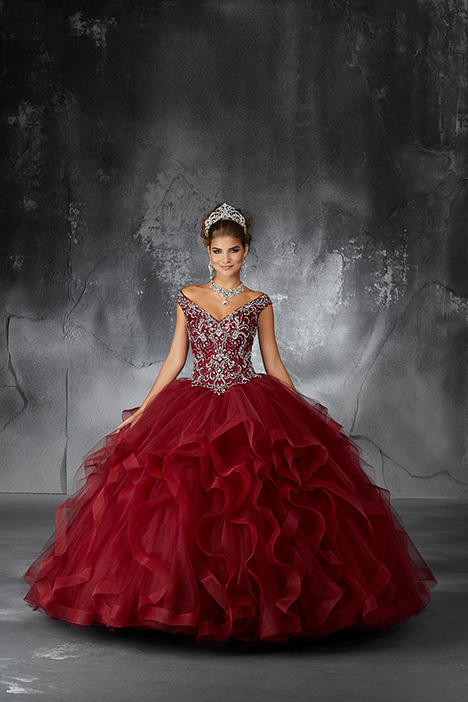 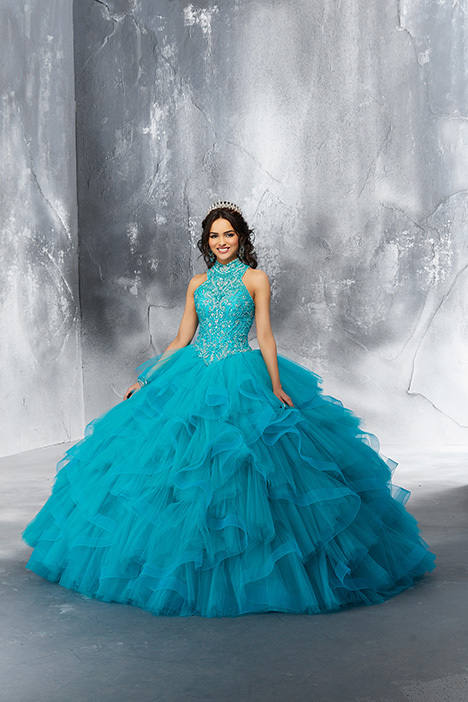 Your Quinceañera dress should be a beautiful reflection of the woman you’re becoming, and a symbol of your style and taste. 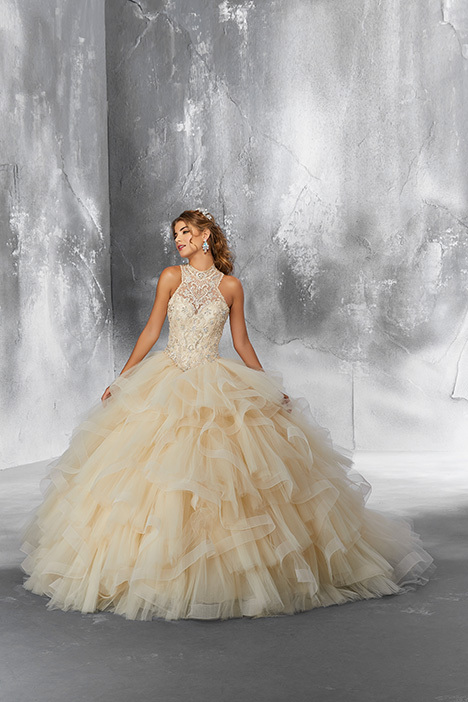 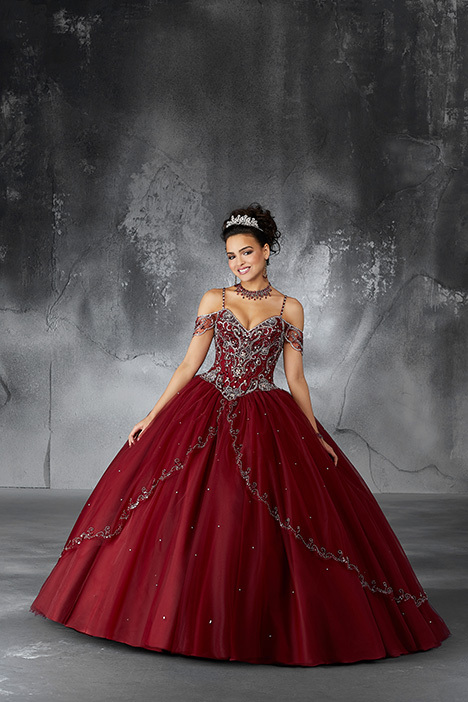 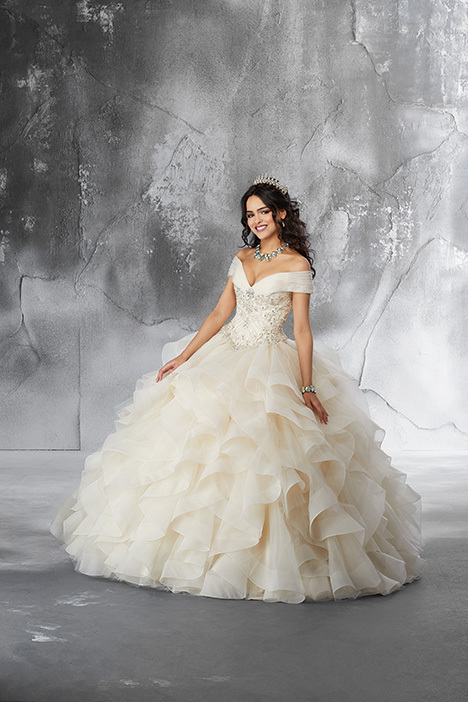 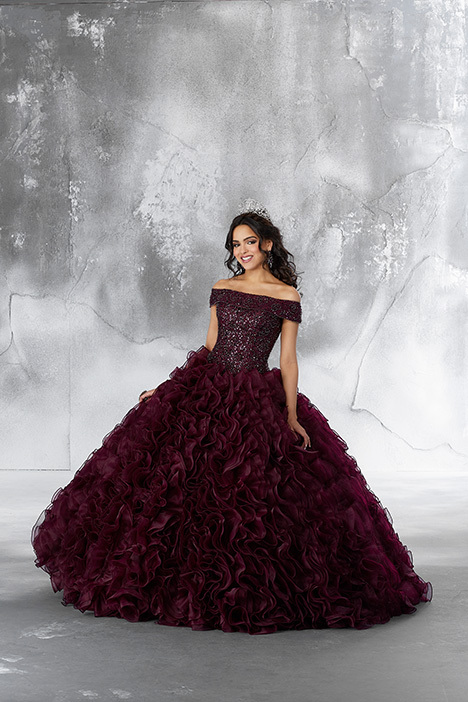 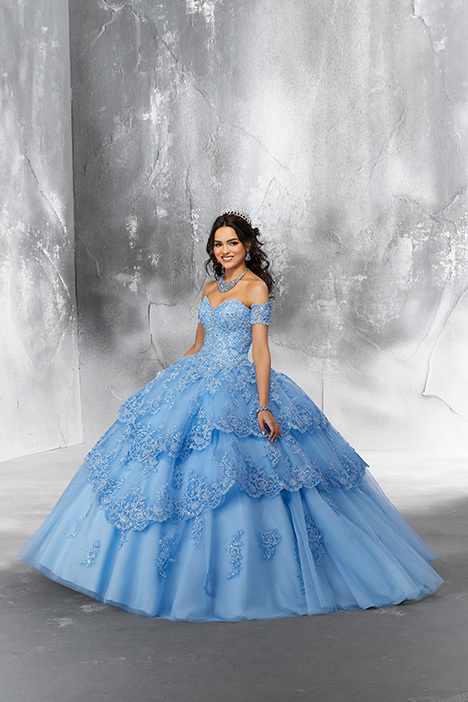 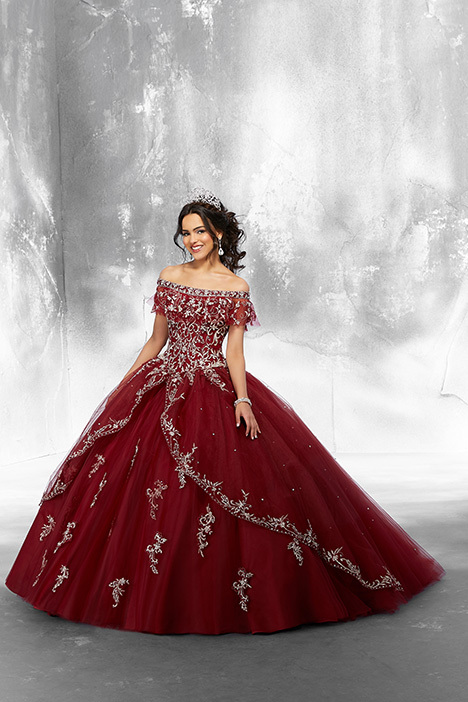 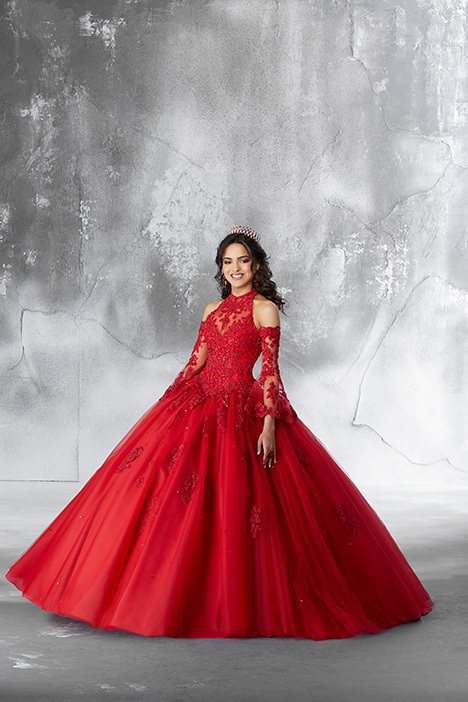 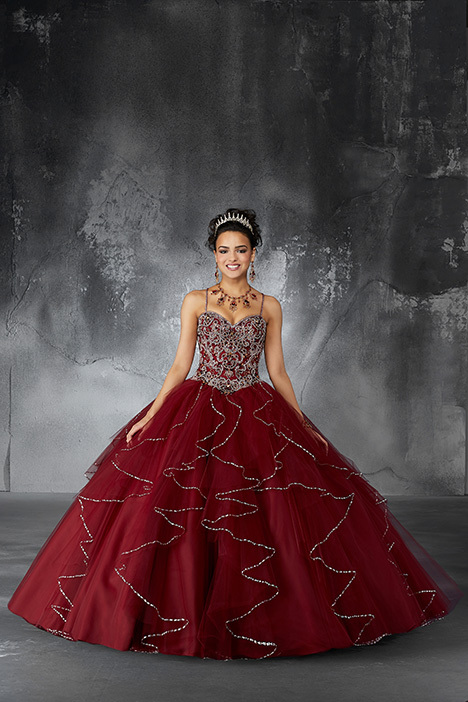 The Vizcaya Collection is a stunning array of bold colors, large flowing princess ball gown skirts, and all the sparkle you’ve been dreaming of. 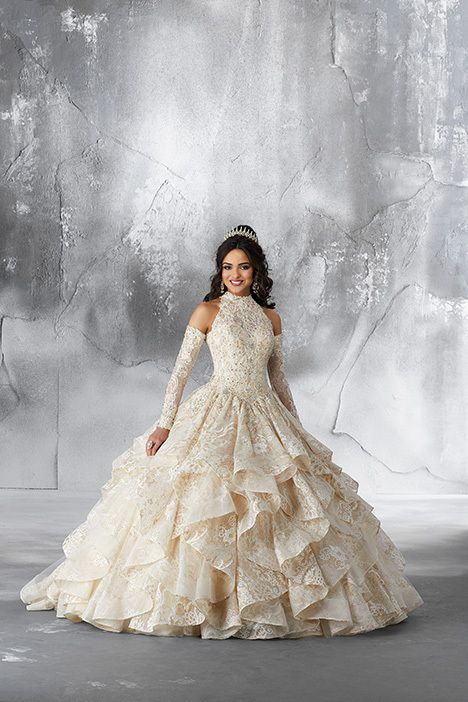 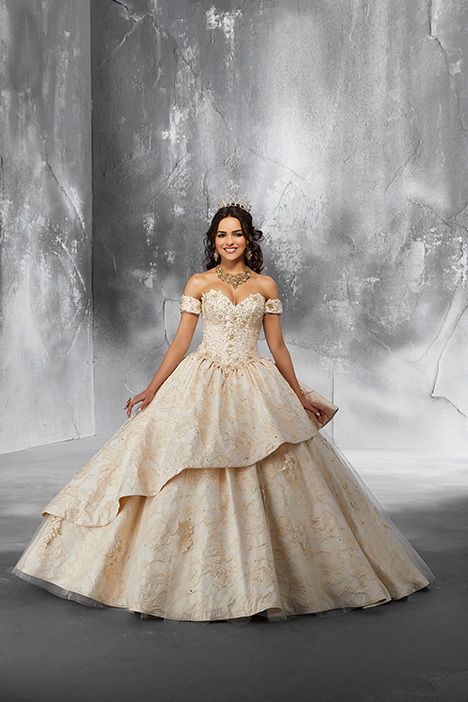 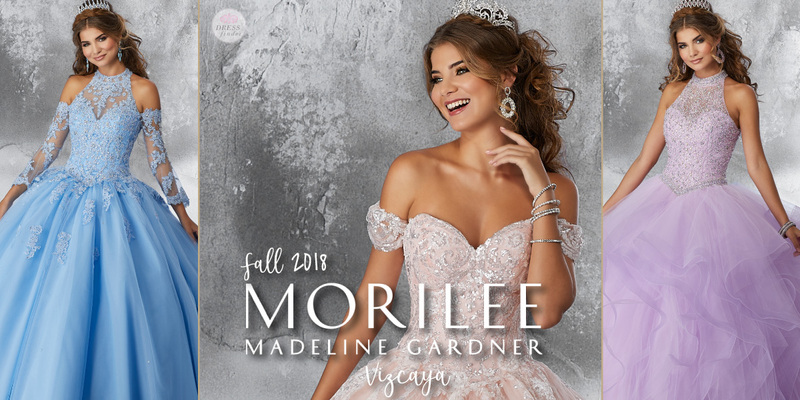 Madeline Gardner’s elegant taste shines through in her designs for this line of traditional meets modern Quinceañera dresses."